Best Price Guaranteed! 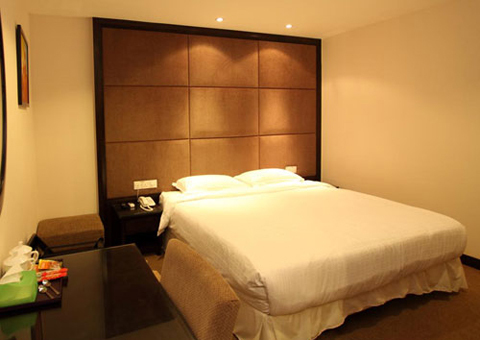 Book a room with us now to enjoy great deals! 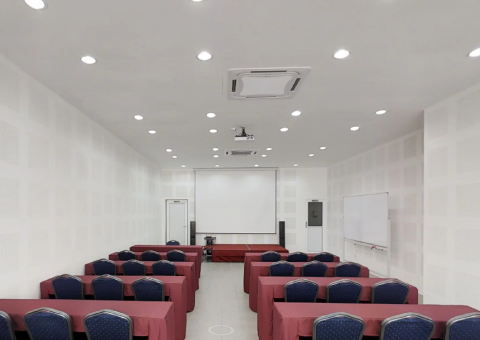 Located in the emerging business district of Bandar Baru Klang, this charming 4-storey building is a vibrant and quality 2-star hotel (rated by Ministry of Tourism Malaysia); comprising well-appointed rooms that are trendy, upscale and yet affordable. We are literally only steps away from everything – Business / Banking, Entertainment, Shopping, Leisure and not forgetting Good Food! - Bukit Raja Shopping Centre (AEON) and KPJ Specialist Hospital are also within walking distance from us, thus making this area very self-contained. Staying with us puts you on the map of convenience and you will not be disappointed by the great value and excellent location that the hotel offers. Whether you are on a business, pleasure or even a casual visit, Country Hotel will never fail to deliver. We are ever ready to welcome you with our warm smiles and sincere hospitality. Come stay with us and you will see why we will always be your preferred hotel stay! This is an open-spaced room with themed walls and natural flooring; creating well-defined lines and spaces without partitions. Ensuite Shower | Common Toilet. 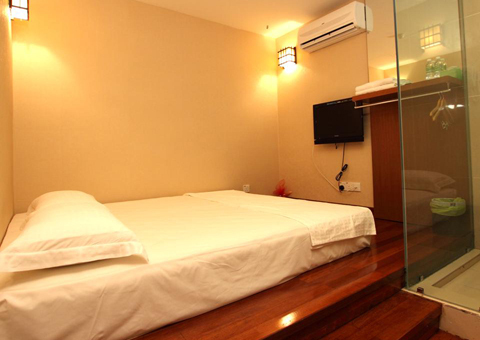 Our Standard Room emphasizes on space management that maximizes comfort. Our spacious Deluxe and Country Deluxe Room features a combination of modern and classic designs; looking right and comfortable in every way. 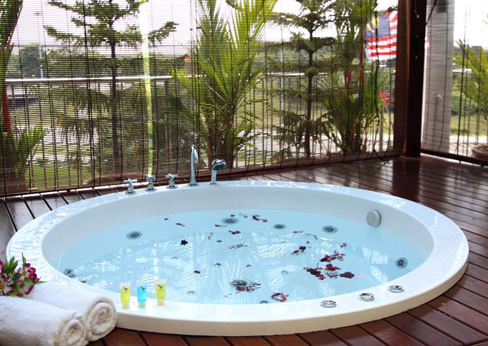 The one and only signature designer suite comprising 2 spacious bedrooms, a living room, private sky garden with outdoor Jacuzzi; complemented by the spectacular view of the Klang surrounding areas.